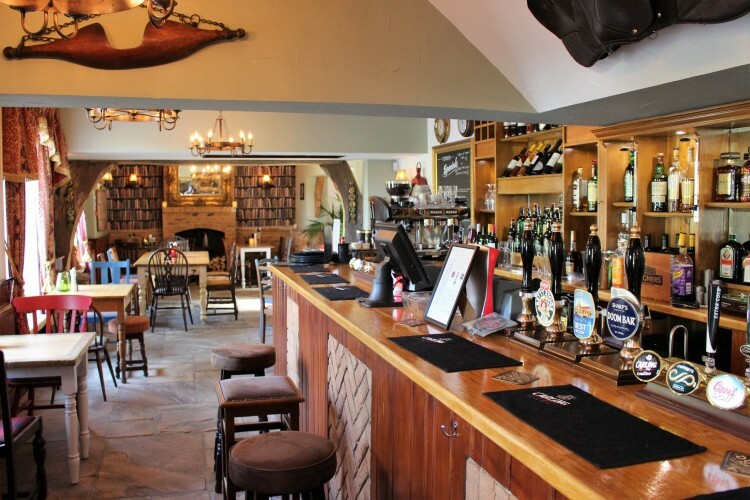 The Coach and Horses is a fine example of a classic Sussex inn, offering a large menu of delicious home-cooked food, local ales and a relaxing atmosphere in which to enjoy both. Set on the outskirts of the seaside resort of Worthing, it offers easy access to Brighton, Chichester and the rest of the local area. Our current exciting project is the addition of a number of luxuriously appointed hotel rooms, which will be available in April 2019.